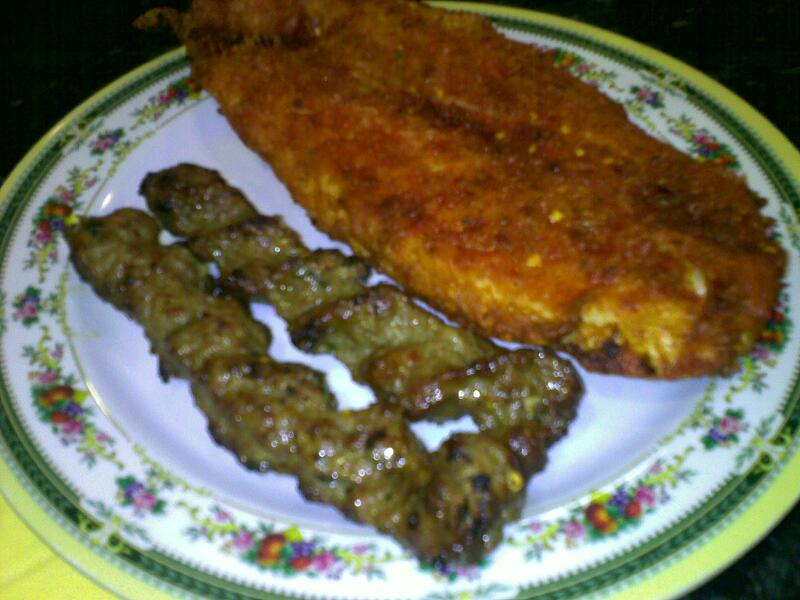 Salaams everyone I hope you’re all in good health and ready to tickle your tastebuds. 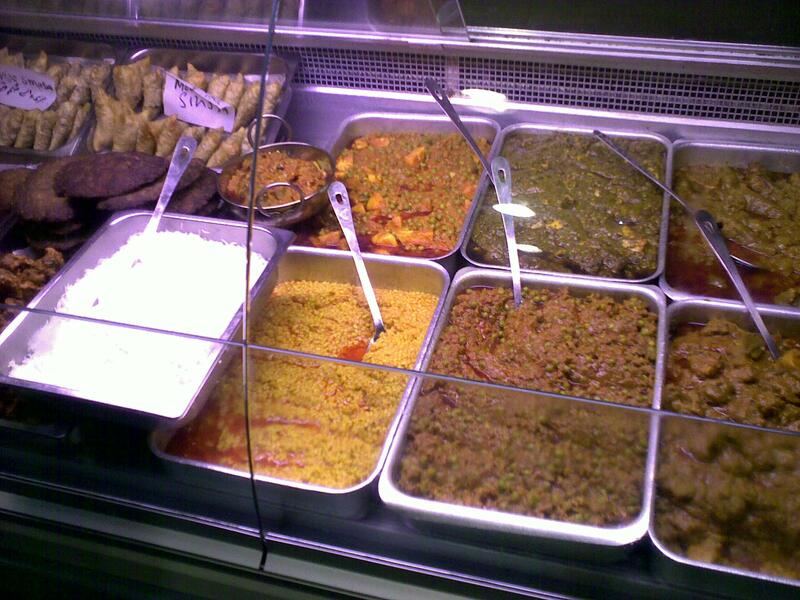 After many requests from our fantastic “foodies” we decided to review Poplar Balti House on Ladypool Road. 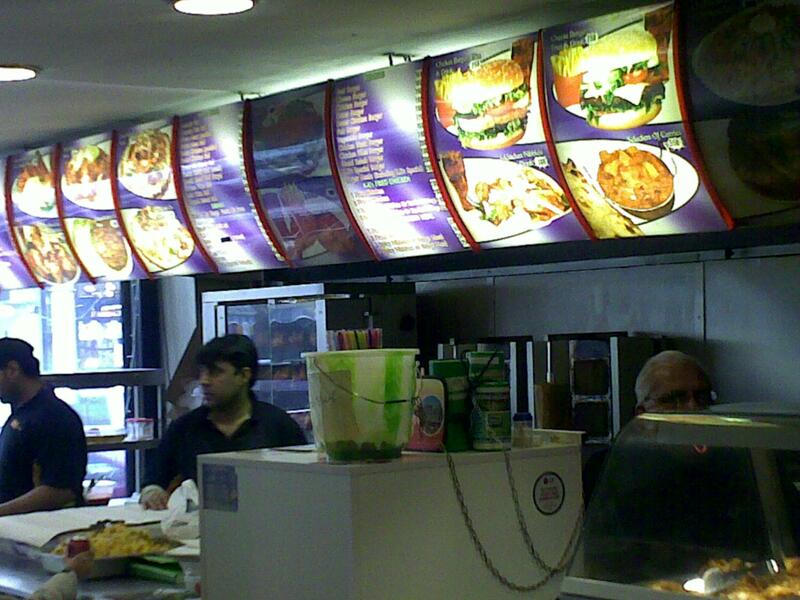 Many of you have said that Poplar Balti House is an unsung hero and their Balti’s where second to none. All this information made the HFR team’s mouth water! 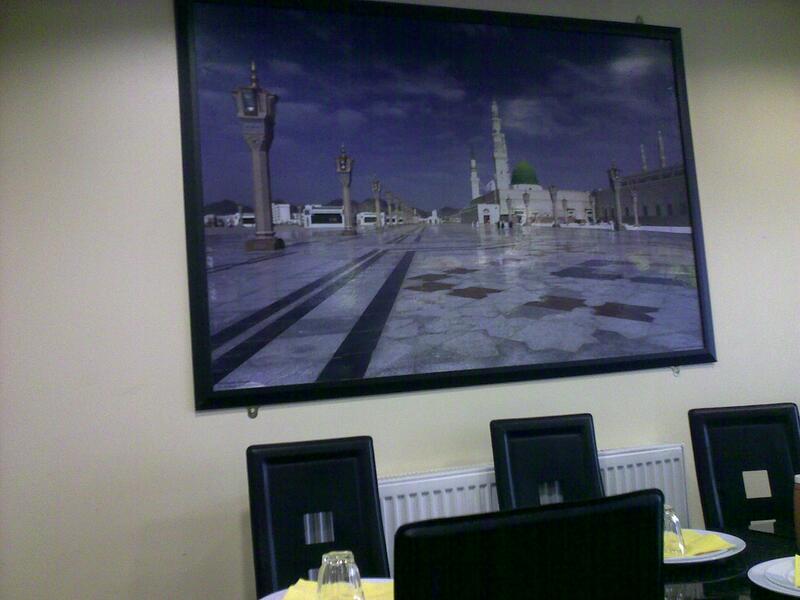 As we walked into the restaurant it gave us a classic balti house feel as if we were back in the 1980’s. For me it gave the place a good character however the seating space was awful, it was almost as though we were sitting with the table next to us at one point. The restaurant is narrow and they have tried to fit in as many covers as possible. For entertainment we were treated to the delights of Eastenders on a small tv above the counter! As for the menu (which was bright purple) it was typical for any Balti house, over 30-40 different combinations of balti’s which was slightly overwhelming when it came to choosing one. At this point I asked the waiter which one he would recommend to which his answer was “Whichever one you like”. It was almost if he could not be bothered, shame but true. 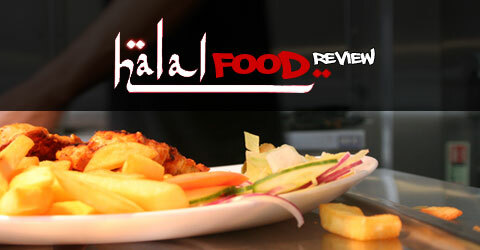 Here at the Halal Food Review its not just about food its about the quality of experience and that includes good customer service! We decided to order but before we did we were presented with a tray of chutneys and pickles (no mango chutney) and then asked if we wanted some popadoms which were not bad however the missing mango chutney did not help matters. 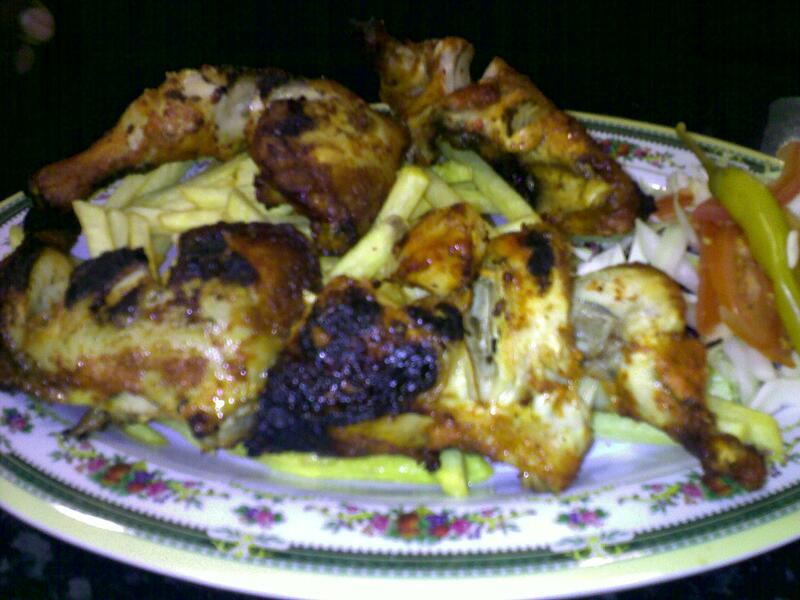 The mint sauce was more chilli and less mint and the smallest mouthful was enough to set fire to your tastebuds! 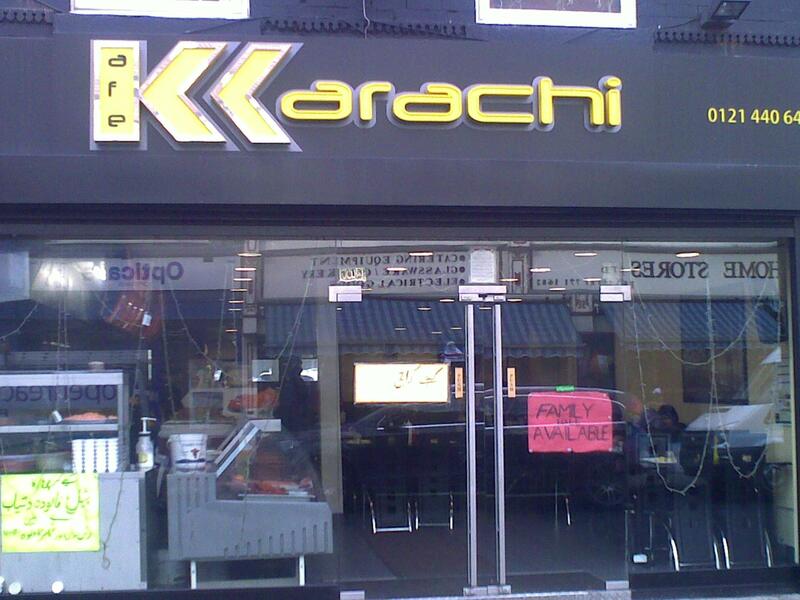 The service was nowhere near brilliant so we decided to order quickly and let the food do all the talking. 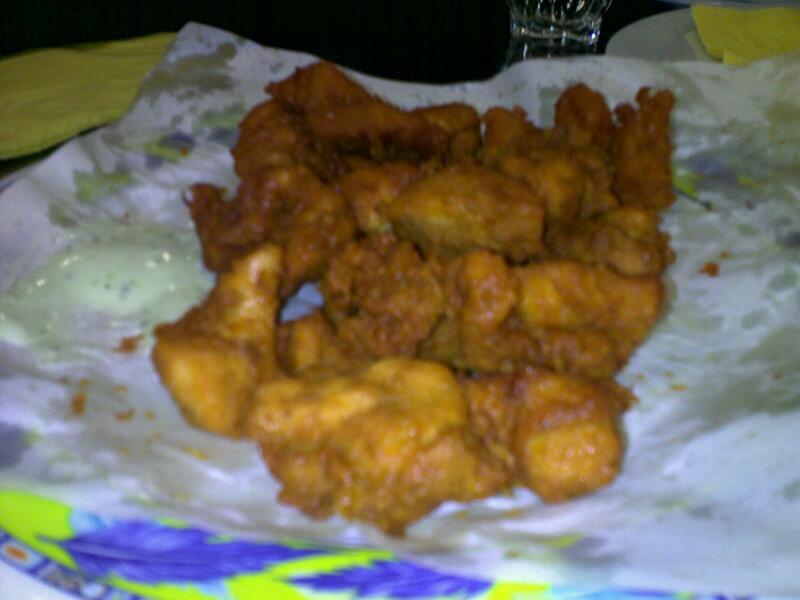 We ordered something simple and quick for our starters which was a portion of chicken pakoras and a katlama. At no point were we asked if we would like any drinks which meant no Ginger beer for me. The starters took over 20 minutes to arrive at our table, so much for quick and simple. The chicken pakoras were hugely disappointing, whilst it was evident they were freshly made the batter lacked any depth of flavour and the portion size was paltry maybe reflecting the chicken they came from! The katlama was actually pleasant and meaty as opposed to your thick pastry and ‘blade of a knife’ thin keema filling which is so common. At this point my emotions were mixed and my experience of Poplar Balti House was not how I expected however the mains were on their way…. We ordered 3 main balti’s, Chicken Rogan Josh, Keema and Mushroom Balti and Prawns with Spinach, we requested medium chilli factor for the first two and a mild chilli factor for the latter. Thankfully I had ordered a peshwari naan bread, which was very nice and went well with the very spicy balti’s that were more hot than medium or mild! My dining companions however did not have this luxury as they were forcing themselves to eat the “medium” spiced curry with their tandoori roti’s and working up a sweat without having to step foot on a treadmill! The pilau rice was disappointing, we ended up helping ourselves to drinks and constantly struggled to get the attention of the waiting staff. Poplar Balti was fairly busy for the Friday night but our discerning diners left feeling like we wanted more, the food was ok, not great and the restuarant could definitely improve its customer service. For a group of 4 our bill came to just under £40 which is reasonable for a balti experience in the triangle!